Separate kids into 2 teams. Number each kid from each team. For instance, Team #1 will have numbers 1-10 and Team #2 will have numbers 1-10 also. 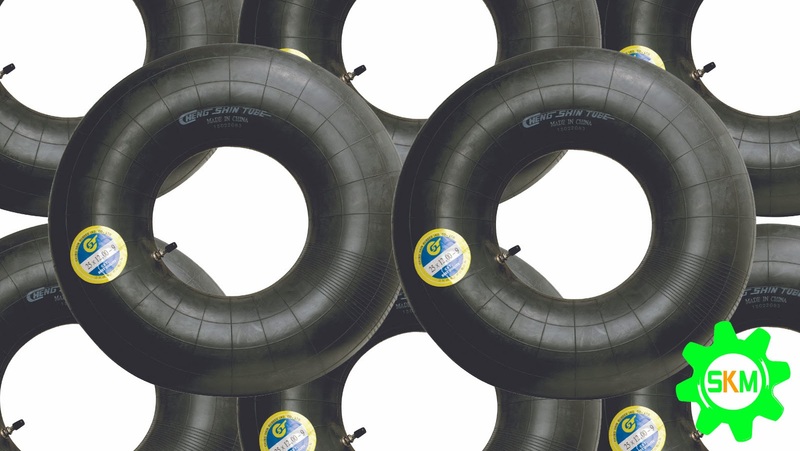 We provide 2 inner tubes because it's better than 1, LOL. You can have more than 2 if you like. The ref calls out 2 to 4 numbers, depending on how many inner tubes you have. For instance, if you have 2 inner tubes, you would most likely call out 2 numbers. You can also call out "EVERYONE " or "ALL" for the whole team to come in and "Steal Da Bacon". Be careful because some kids might get hurt.